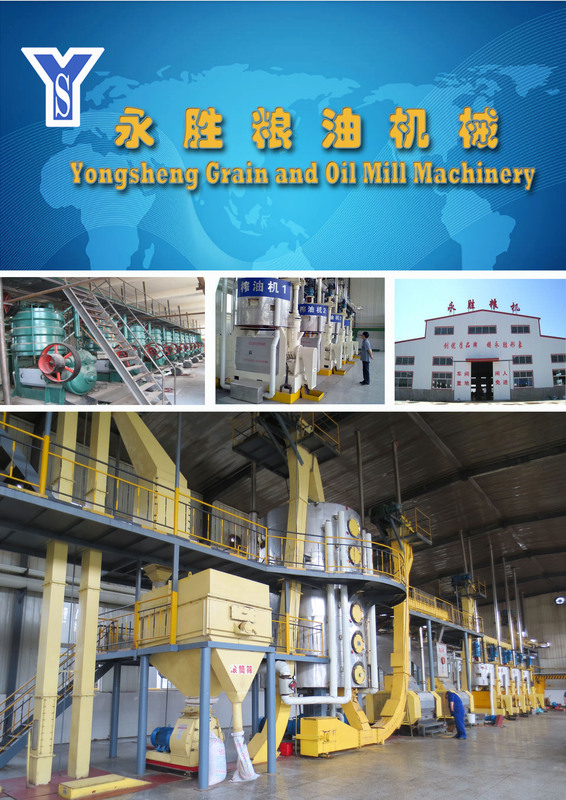 We(Dingzhou Yongsheng Grain and Oil Machinery Co.,LTD) shall go to Egypt to attend exhibition. Our booth No. Is A18,exhibition hall No. 4.Welcome to visit our booth! For more information,pls contact us!